Running a successful restaurant is challenging enough. Let David Love CPA PLLC handle the challenges on the financial end of your business. David Love CPA PLLC offers the focus and dedication you can only get from a local Charlotte CPA firm that understands how the restaurant industry operates. We can explain the tax law changes and their implications help identify financial opportunities that will save you money and accounting procedures that will save you precious time. We will establish more accurate financial controls and budget assistance that will increase your profitability while enabling your business to run more smoothly day-to-day. Let us worry about compliance issues, tax deadlines and financial statements while you focus on managing your restaurant. Whether you are operating a franchise restaurant, diner, small bistro, coffee shop, or an upscale dining establishment, David Love CPA PLLC will provide personal accounting support your business requires. 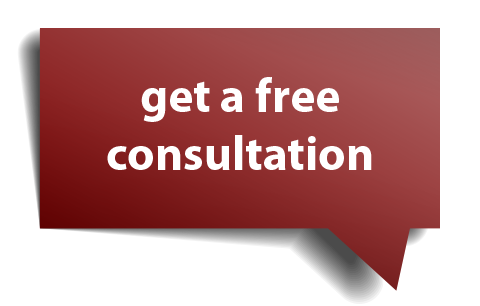 Request a free initial consultation now and we will contact you shortly. David Love CPA PLLC offers a wide variety of restaurant accounting services at affordable rates. Call us at 704-688-5995 to discuss your restaurant business today.